3 90 Minute Therapeutic Reiki Sessions focused on releasing, clearing and reconnecting you with beautiful YOU! 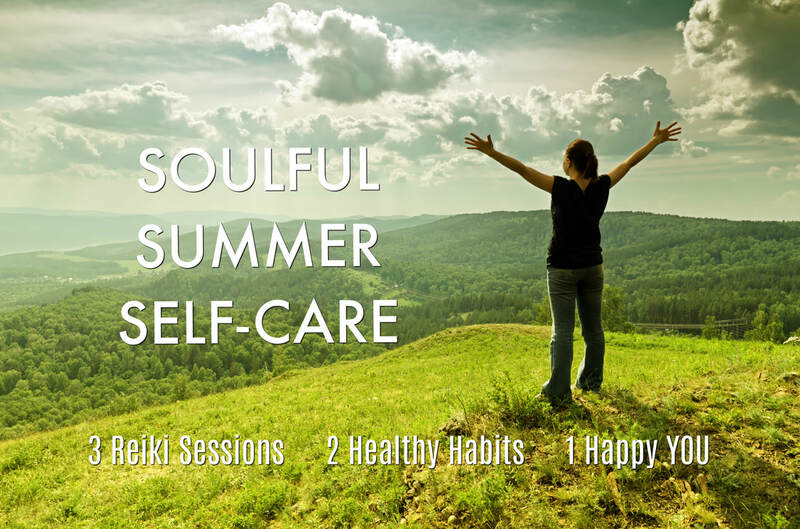 Sessions may be held in person or over the phone with distance Reiki. Compassionate support helping you take a peek at the junk in your trunk and to identify 2 habits to toss - negative thought patterns, crud you can't change, your Bonbon addiction - whatever is getting in the way of you feeling amazing. Tools to assist you with accepting and forgiving your crazy and to stay focused on your new impressive habits. 6 weeks of personal support with a weekly check-in to talk you down off the ledge, be present with you in pain, prod you to get back up and try again - because YOU are worth it - from ME, Patty, somewhat of an expert at overcoming difficult situations! COST $350 ~ 18 Spaces Available ~ Secure Your Spot Today!